The Pictoplasma Berlin 2016 animation festival is calling for submissions for its international Characters In Motion screenings. Selected works will become part of the 2016 Characters in Motion screenings and the 2016 Festival program. The Pictoplasma Festival showcases latest trends in figurative character design, from fine to urban arts, illustration, animation and graphic design. Creators, producers and fans meet for an unconventional conference with cutting-edge artist presentations, curated screening programmes bring the latest animation eye-candy to the big screen, and a series of exhibitions and group-shows invite visitors to experience original works and outstanding character craftsmanship. 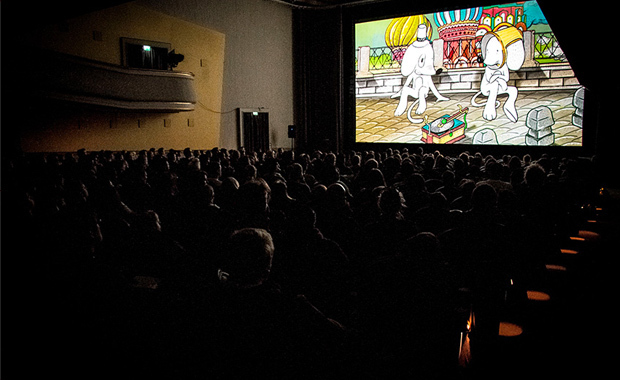 The Pictoplasma Berlin’s 2016 Characters In Motion screenings are scheduled for 28th—30th April, 2016.